Discussion in 'iPhone and iPad Games' started by Fixtor, Jan 21, 2019. Each circle has few dots inside. Moving a circle on top of another joins dots together, however you can’t have more than 5 dots on one. 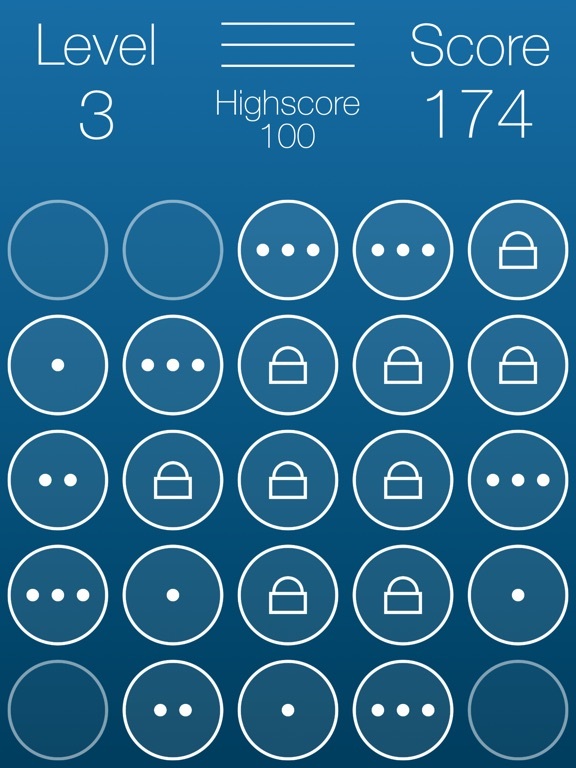 The goal is to lock a circle by collecting 5 dots. You gain points for each move (1 point on first level, 2 points on second and so on…). Once you lock all possible circles and there are no moves left to be made, you are automatically transferred to a higher level. 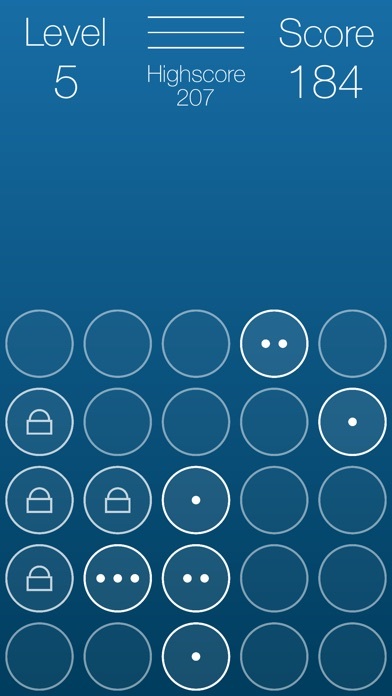 On a new level, circles that you managed to lock become unlocked once again, however every circle that has not been previously locked with 5 dots, will now be locked for the rest of the game. All locked circles block your movement.